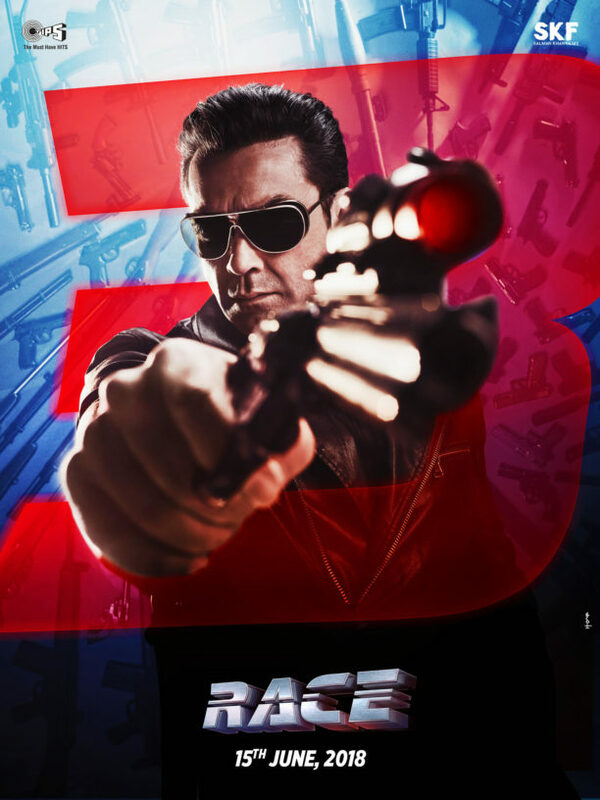 We have you first look into Race 3! Are you ready? 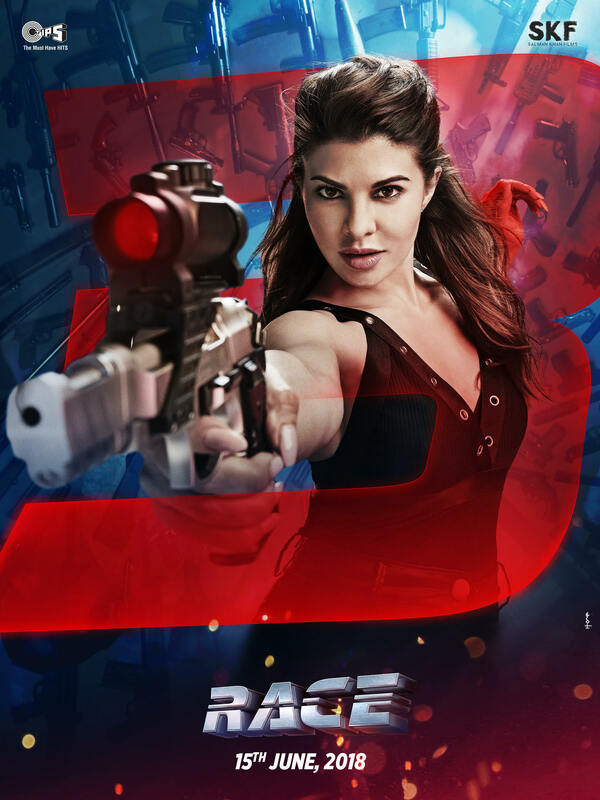 Starring Salman Khan, Jacqueline Fernandez, Bobby Deol, Daisy Shah and directed by Remo D’souza, the film races into theaters on 15th June 2018. 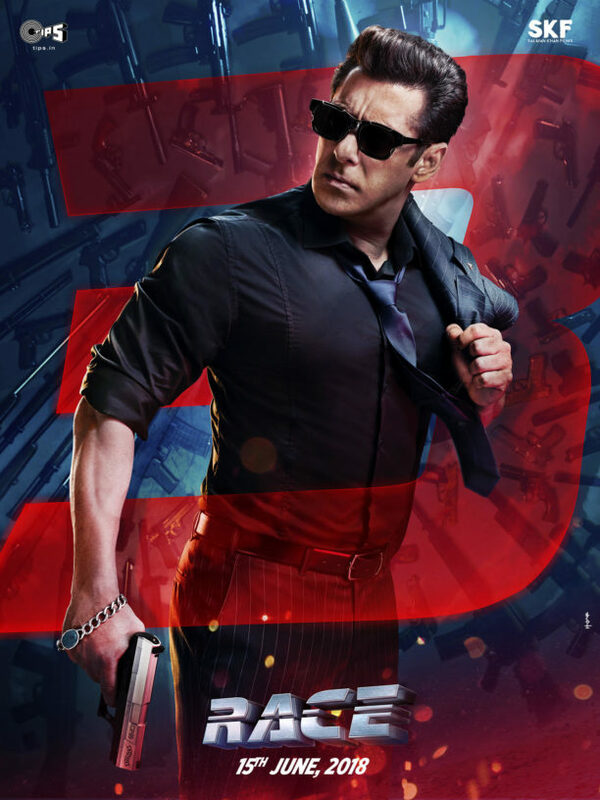 First up we have Salman Khan, who will be seen as racer Sikander, who has been described by the filmamkers as smart, emotional but also mysterious… intriguing! 16 queries in 0.645 seconds.